Interested in learning about JumpCloud Directory-as-a-Service® platform’s newest feature, Groups? Groups in JumpCloud act as a collection of objects (e.g. a collection of users or systems). Once formed, you can associate these collections of objects with other resources to form relationships between them. 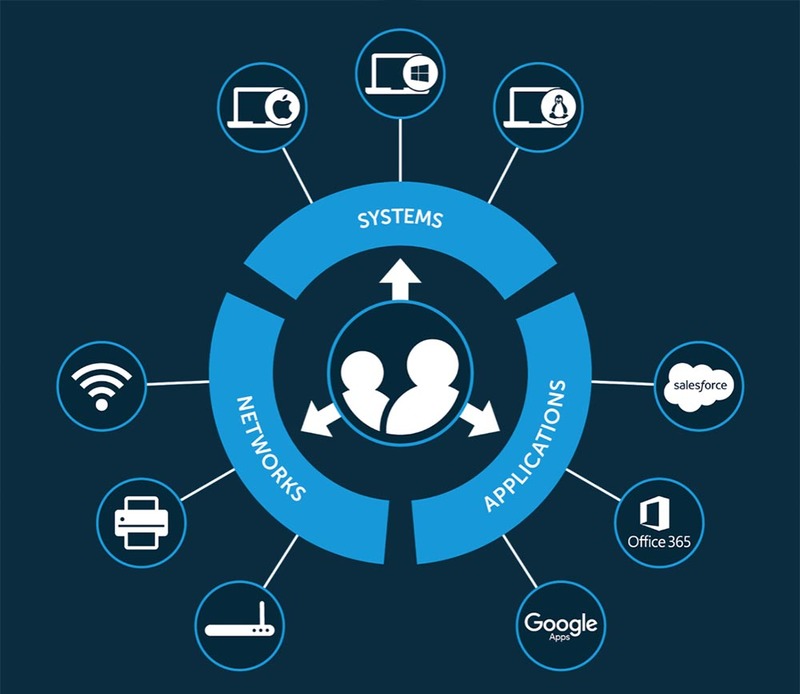 The primary function of these relationships is to enable admins to be more efficient when granting or removing access to or from objects. View the video below for a brief introduction to groups, as well as a quick demonstration of groups in action. Why did JumpCloud create Groups? 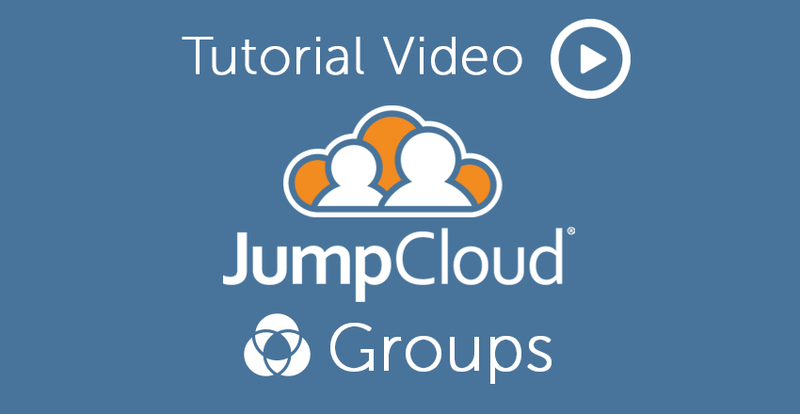 With the JumpCloud Groups function, you can support an association model between objects. With it, IT admins will have a much more simplified and smooth Directory-as-a-Service experience. 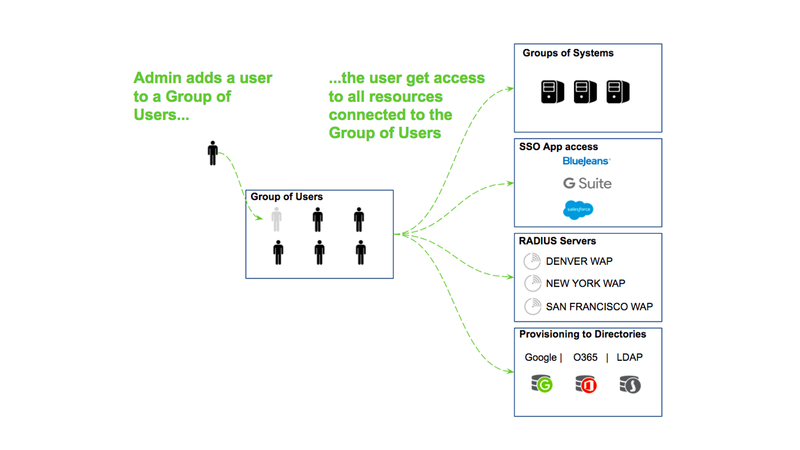 Over time, Groups will grant greater scalability to our directory architecture and model. We hope that you will find this video tutorial helpful, but if you want further instruction, visit our Groups support page. Questions about the JumpCloud Groups Function? We’re always happy to help if you have any general or technical questions about how the Groups function works. You can reach out to us directly here at our contact page. Groups was designed to help IT admins have an easier and more efficient onboarding and offboarding process. We encourage you to reach out to us if needed to ensure that you are getting the full benefits of the feature.